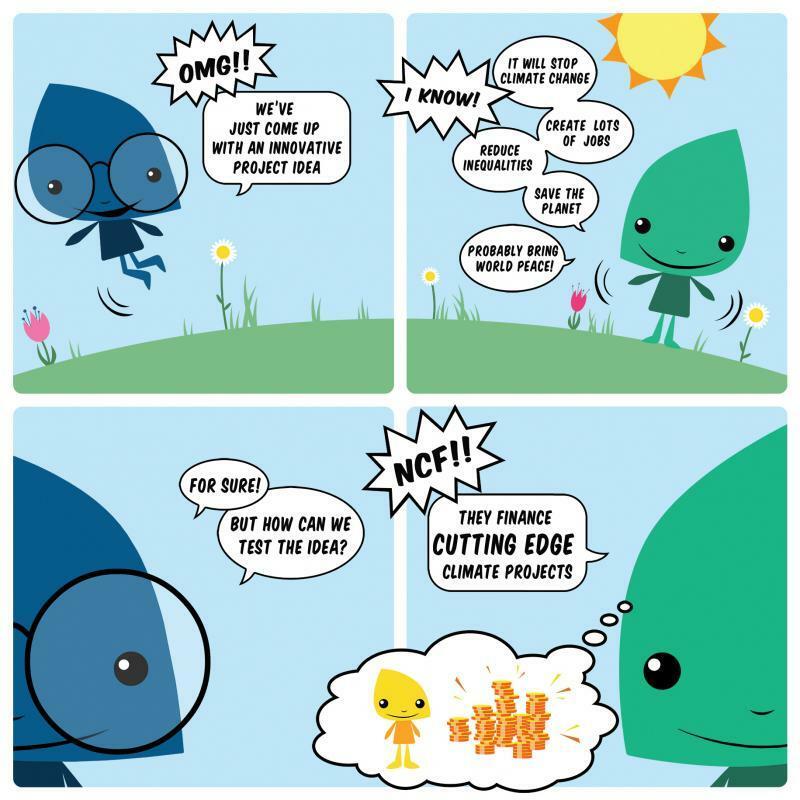 The Concept Note Application Guidelines of the Nordic Climate Facility’s 8th call for proposals (NCF 8) have now been published. The Application Guidelines inform interested applicants about expected project results, eligibility and selection criteria, as well as submission details. In addition, a Project Implementation Manual describing the implementation requirements for NCF 8 projects and a Glossary explaining the most commonly used vocabulary for NCF have been uploaded. The application period for NCF8 starts 1 August 2018, when a link to the online application system will appear on the NCF website. The theme of this year's call is Testing the Business Viability of Climate Solutions. The call focuses on testing innovative climate-related business ideas that have the potential to become commercially viable. 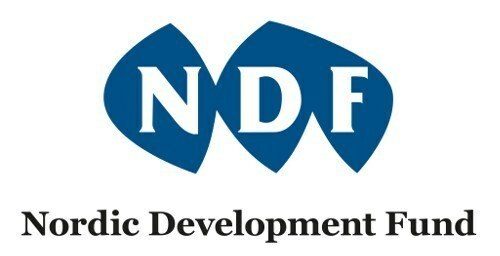 NCF is a challenge fund that finances early stage climate change projects in developing countries. NCF financing is allocated on a competitive basis with thematic calls for proposals arranged annually. 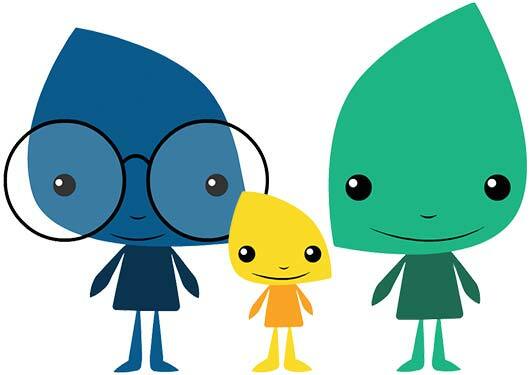 It is financed and managed by the Nordic Development Fund.